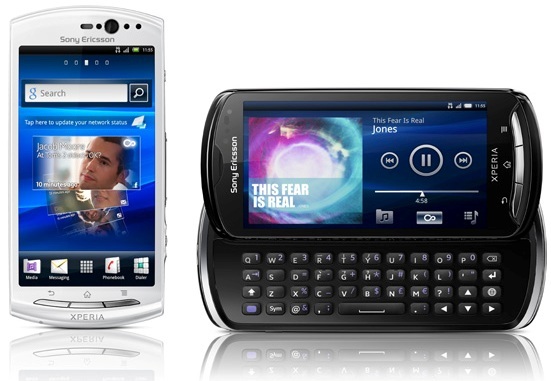 We were at the official Indian launch event of the Sony Ericsson Xperia pro and Xperia neo V at New Delhi and we got our hands on the devices. Earlier we showed you some first hands-on pictures of the handsets, now here are a couple of videos to show you how the handsets look and feel. Both the devices seem to feel good and are easy to use, especially the Xperia pro with its QWERTY keyboard which is a delight to use. Check out the videos below and feel free to comment or as questions regarding the newly launched handsets.